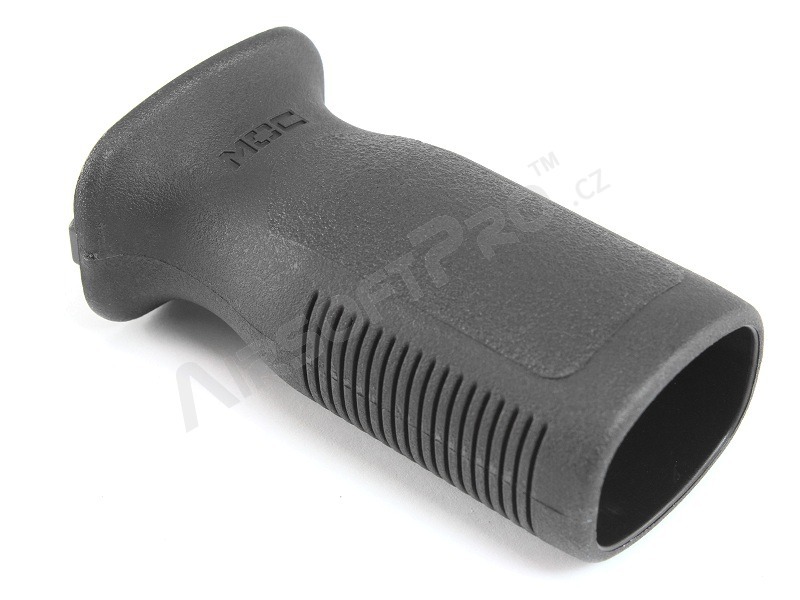 Vertical fore grip made of hard plastic. 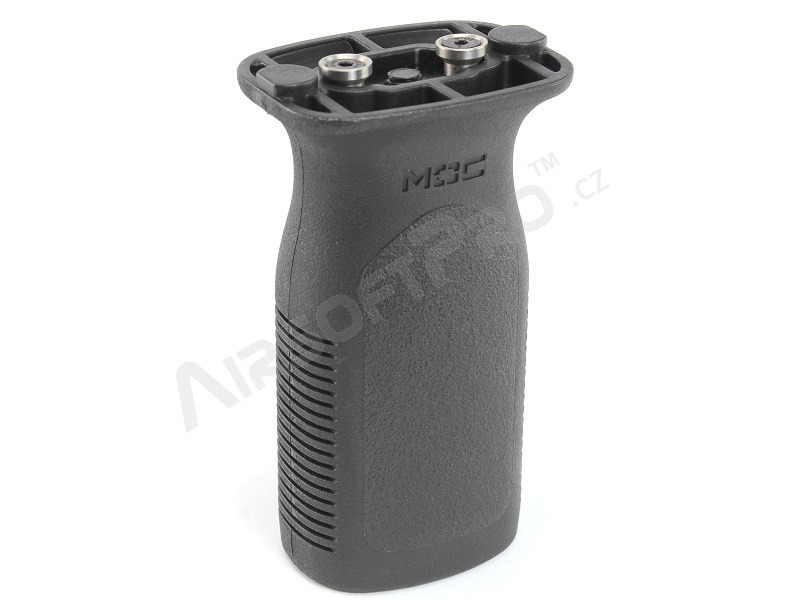 Suitable for KeyMod handguards. 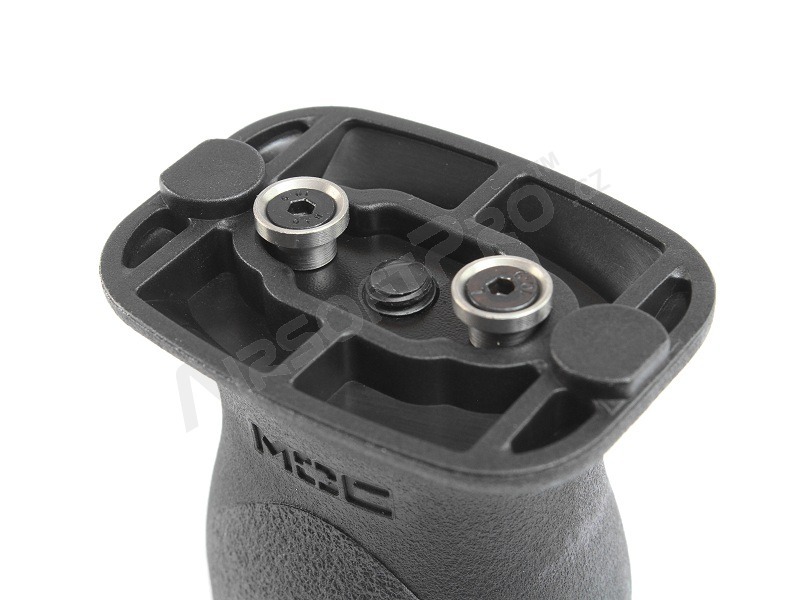 Ergonomic shape for good grip with more ways of holding. It is not suitable for standard RIS rails. A Magpul RVG replica.